was first created in the 1930's and is one of the most sought after souvenir buildings. This 2003 re-creation hopefully will satisfy those of us that do not have the former version. 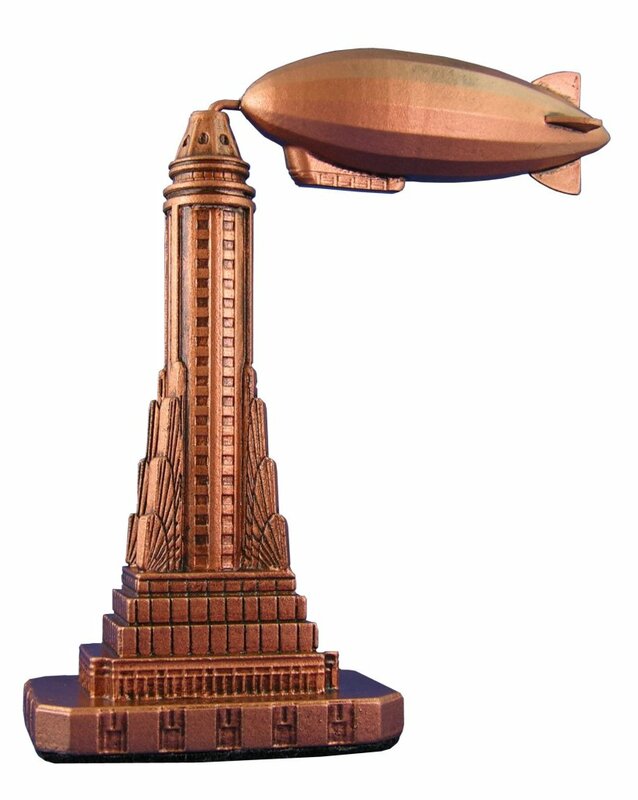 This pewter model stands 6 inches tall and is finished in antique copper.